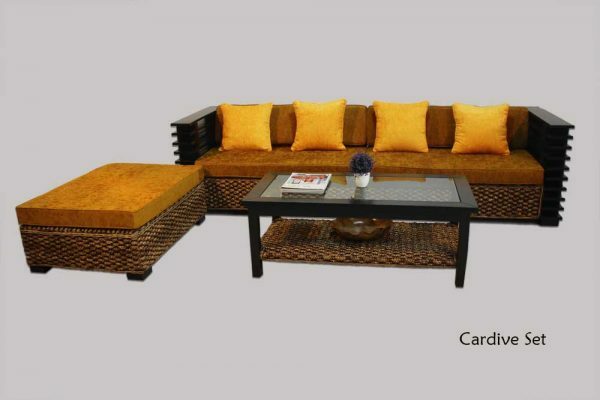 This antique glaze coloured three seater Cardive wicker sofa creates a delightful and rustic charm. 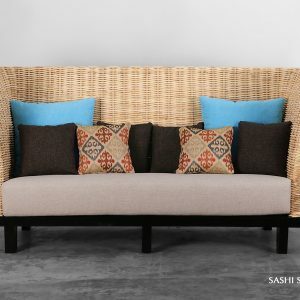 Has a beautiful chunky frame and can be used in the living room and family room. Comes with large cushions and four small yellow cushions. 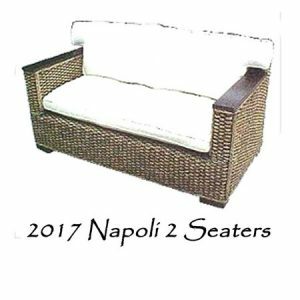 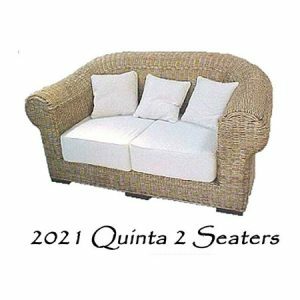 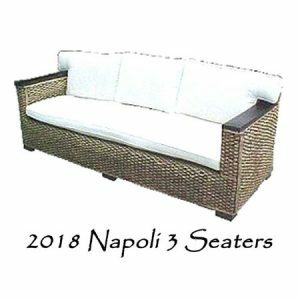 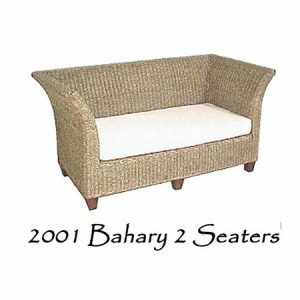 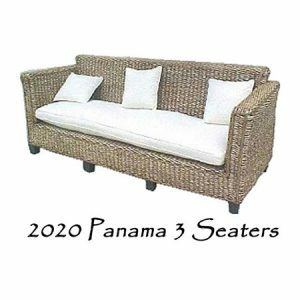 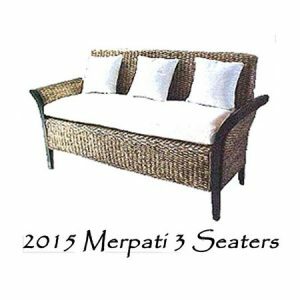 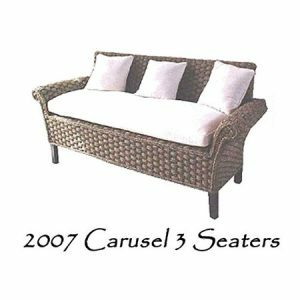 Sofa three seater, chair with no arm, and coffee table are handmade using only the sturdiest hardwood frames and inserted with natural fiber, natural rattan and wicker hyacinth.